Hold it! New evidence has emerged from the halls of E3 2016, and it’s about to be presented to the court. Ace Attorney: Spirit of Justice, the 6th main installment in the iconic courtroom/detective series, is releasing this September, and we couldn’t be more excited. And, if you are headed to Capcom’s booth on the show floor, there’s another surprise: an English demo for Spirit of Justice. 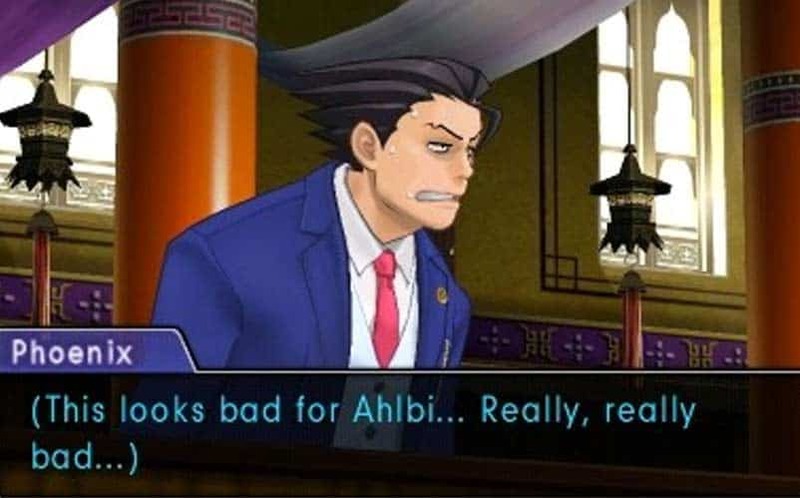 This demo features the unique setting of Ace Attorney 6, in which Phoenix Wright travels to a foreign land where courts and court systems do not exist. However, there is a catch — if the defendant is proven guilty, their lawyer is also guilty. Albi Ur’gaid, a monk that is training in his country, is accused of two crimes: stealing a national treasure called “The Founder’s Orb”, and the murder of the guard protecting the orb, Paht Rohl. 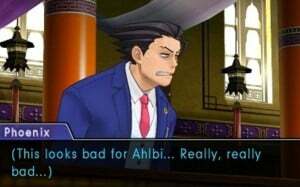 Infamous first case prosecutor Gaspen Payne returns to face off against Phoenix Wright, and this time, he has more of an advantage in a different legal system. Séance trials rule in this country, as the victim’s last moments are showed through a ritual by resident royal priestess, Rayfa. What’s unique is that not only is the sight of the victim revealed, but all of the victims’ final “sensations” as well. 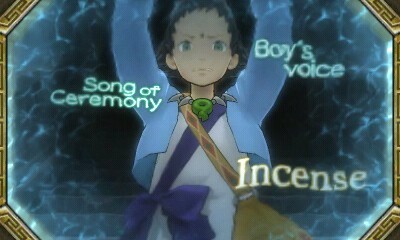 In the demo, players have to find the contradiction in the sensations presented by Rayfa. We can expect the usual epic objections, but it is so nice to see a refreshing take on the Ace Attorney franchise that adds an entirely new gameplay element. In any murder mystery, we always long to know the victim’s final thoughts and moments to piece together the truth. The graphics are also a step up from the already amazing looking Dual Destinies. More information, as well as Apollo and Athena’s side of the story, is coming soon, according to Capcom. Ace Attorney Spirit of Justice releases this September on the Nintendo eShop and will cost $29.99. 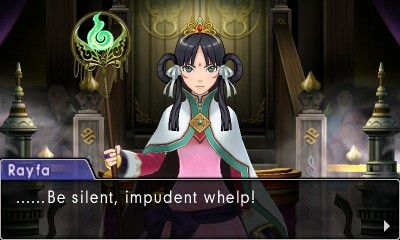 Stay tuned for more Ace Attorney news and court debriefings here at Nerdmuch.com. You can also follow us on Twitter and give us virtual high fives on Facebook if you’re into that.